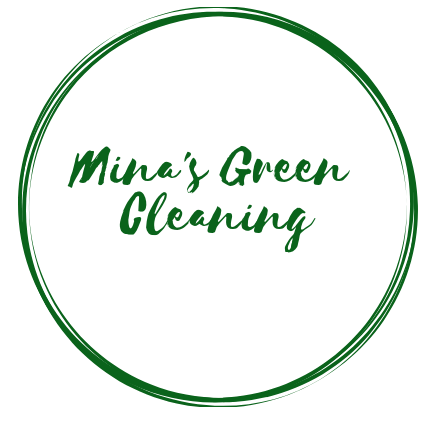 Mina’s Green Cleaning, LLC offers green cleaning and organizing services in the state of Maryland. We serve both commercial and residential clients and are bonded & insured. 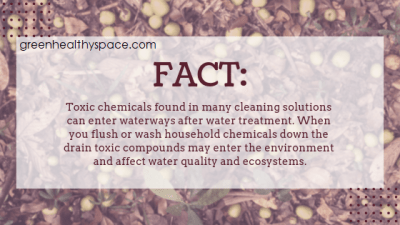 MGC specializes in eco-friendly cleaning solutions and methods that are safe for your pets, family, and the environment! 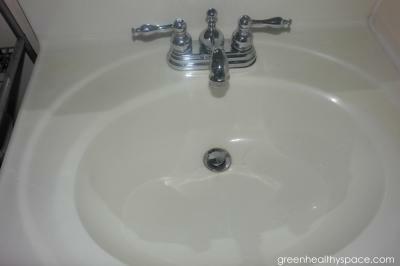 We offer move in/out, one-time, deep cleaning, weekly, bi-weekly, monthly and daily cleaning services. We do laundry too! MGC can help you organize and remove clutter in your home or office. Get your home or place of work organized! Declutter and live stress free.